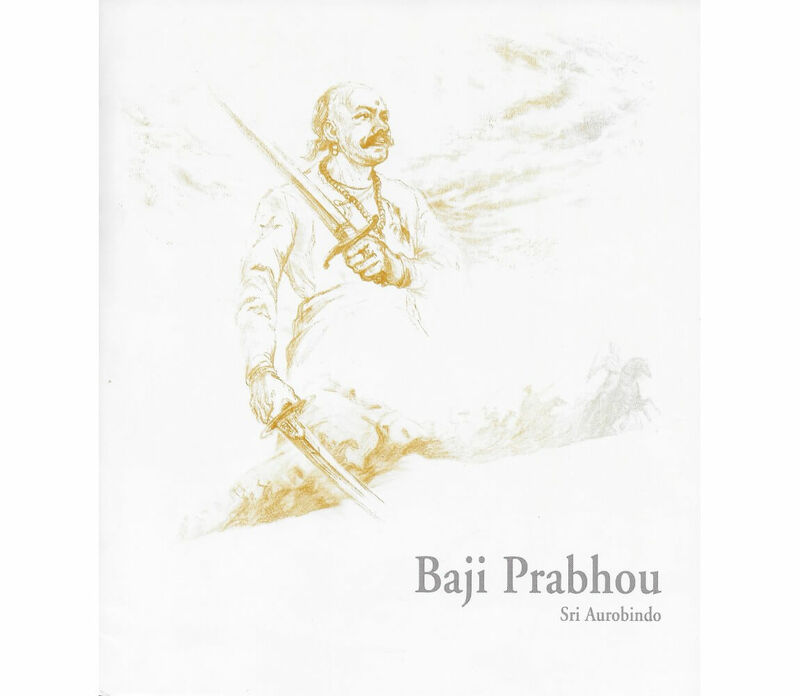 A poem, written in blank verse, which tells the dramatic tale of the heroic self-sacrifice of the Maratha warrior Baji Prabhou Deshpande. Baji Prabhou, a poem written in blank verse, tells the dramatic tale of the heroic self-sacrifice of the Maratha warrior Baji Prabhou Deshpande. 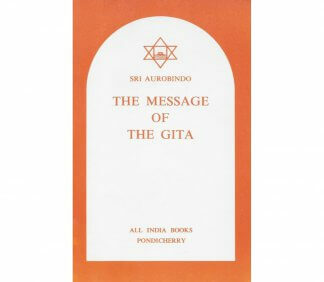 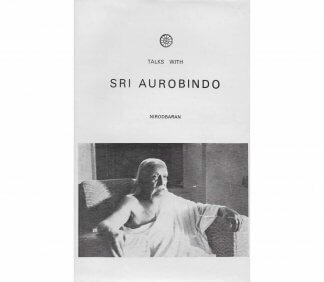 Sri Aurobindo, who was a leader of the Nationalist Party when he wrote the poem in 1909-10, infuses it with an intense love for his motherland and portrays its leading figures as instruments of Bhavani, the goddess who presides over the destiny of India. 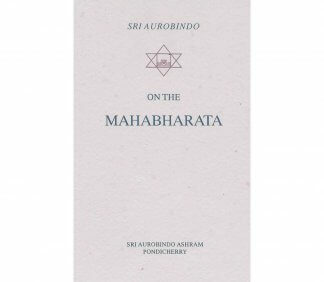 This is an illustrated edition of the poem.